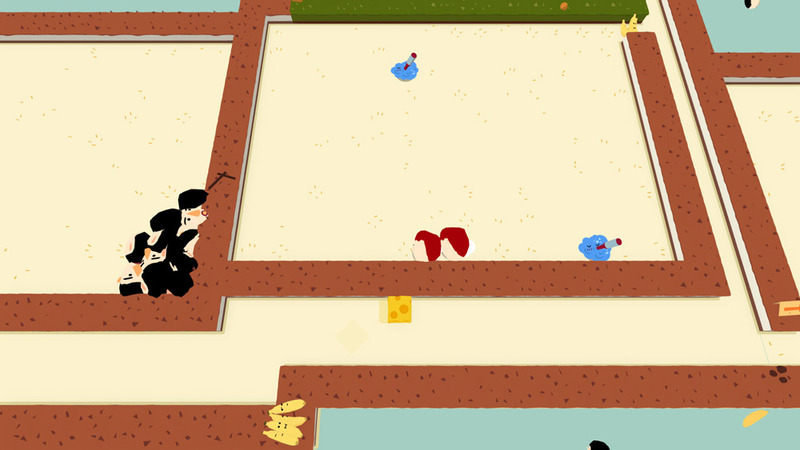 "A fun and challenging platform/adventure game." 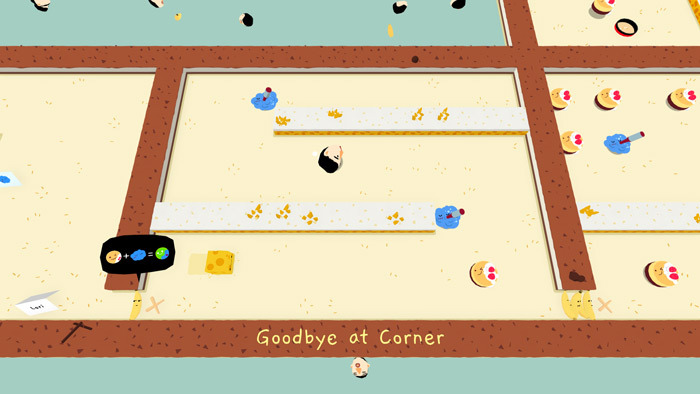 Stop Eating is a bright, colorful and absolutely bizarre game where you play as a sponge like looking block and must try to get through each level while eating everything that you can along the way, this includes ice cream looking things and other food items that are quite hard to tell what they are. But everything is not just that simple as along the way disembodied human heads will roll around trying to eat you and to avoid them you will need to check the bottom of the screen for the list of things you need to eat or collect before the head gets to you and eats you and any other items that you have collected or digested. 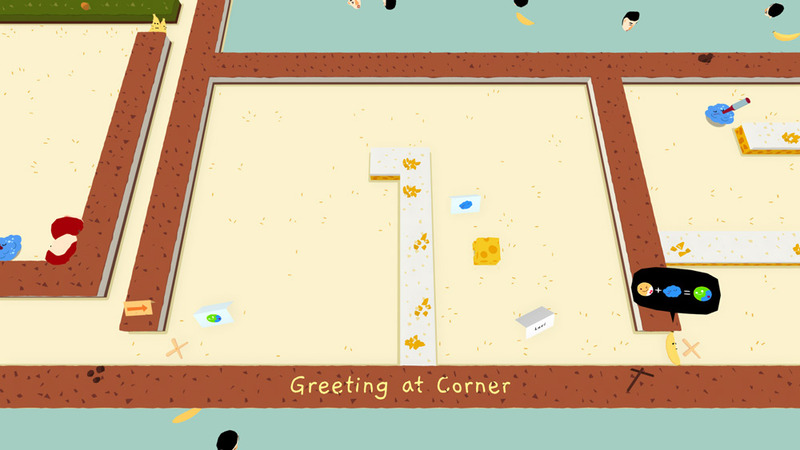 Stop Eating is a unique yet fun game with bright colors and inviting graphics however at times it can be too challenging and getting used to the game mechanics and avoiding these rolling heads can be something quite difficult, those of you who enjoy a challenge should be very pleased by this, but more amateur gamers could find this rather frustrating. 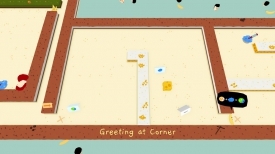 A game well worth checking out for how bizarre it it alone but that is certainly not to to say it isn't fun you can download Stop Eating here for free.